Camouflauge is a classic trend so these Toxik camo jeans will allow you wear these time and time again. 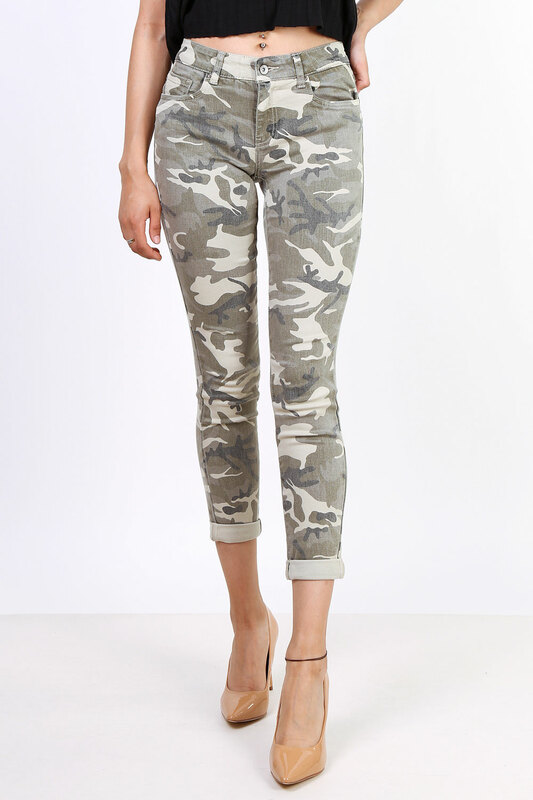 A muted version of the camouflauge print, these are super stylish and very flattering to the wearer as the print can disguise any unwanted curves. The colours allow you to team any colour with them. 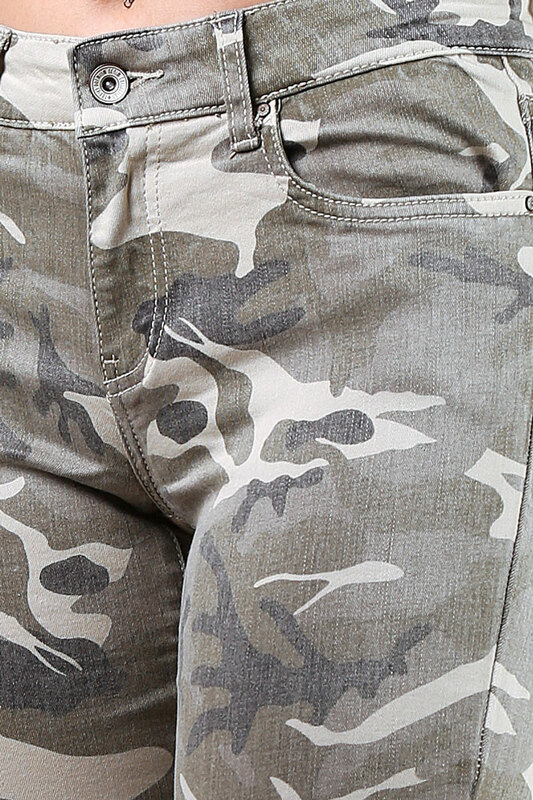 Wear now with your boots and during the summer team with a tshirt or vest for a great outfit.